If a tree falls in a forest and no one is around to hear it, does it make a sound? This age-old philosophical conundrum has a very real place in the modern world of digital marketing, or to be more precise, in its digital social circles. For can you truly say that your posts will echo if all you hear are virtual crickets instead of comments and shares? Social media has evolved so rapidly and has taken over such a major segment of our lives that we can now safely say that without proper engagement, there is no social media marketing at all. That, however, is an oversimplified statement few newbie brands can work with, as most of us need clearer guidelines and how-to examples on the best road forward in order to elicit the appropriate engagement on these networks. Let’s delve deeper into all the perks of proper social media engagement and how to achieve it with your own followers. If we disregard sponsored or paid posts for a moment, we can safely say that poorly-devised organic posts will rarely reach too many people, and even the ones who do see them will stay indifferent to their message. Social media is literally oversaturated with the sheer number of people using these channels to communicate as well as brands posting relevant stuff to impress their audience. In so much noise, it can be difficult to create posts that attract enough attention – but when you do, that attention inspires reactions, which in turn allows a greater reach for your brand. Start asking yourself: is my post worth sharing? Would my followers be eager to tell their friends and family about its content? If the answer is an unequivocal yes, then by all means, move forward. If you’re not certain, you’ll need to go back to the drawing board. Shares, retweets, and other social equivalents of the very same action of spreading the word is the best way to get your brand in front of more people organically. The beauty of social networks lies in their diversity. These channels enable you to find an entire palette of content types, share from other media outlets, connect with experts, quote and “tag” them, invite people to discuss relevant topics, and make someone happy for a moment. This, however, means that you need to take the idea of advertising your brand to a new level and focus on what your audience wants. Contests, for example, make it easy for you to advertise your brand, empower your image, and provide actual, tangible value to your users free of charge. Whether you choose to give out custom flash drives in your social contest, personalized t-shirts, or umbrellas, your goal should be the same: to let your social media efforts expand their reach into the offline and make an impact. By using these gifts, your followers will grant your brand a spot in their everyday lives, use it as a conversation-starter, and be far more inclined to go back to you when they are ready to make a purchase. 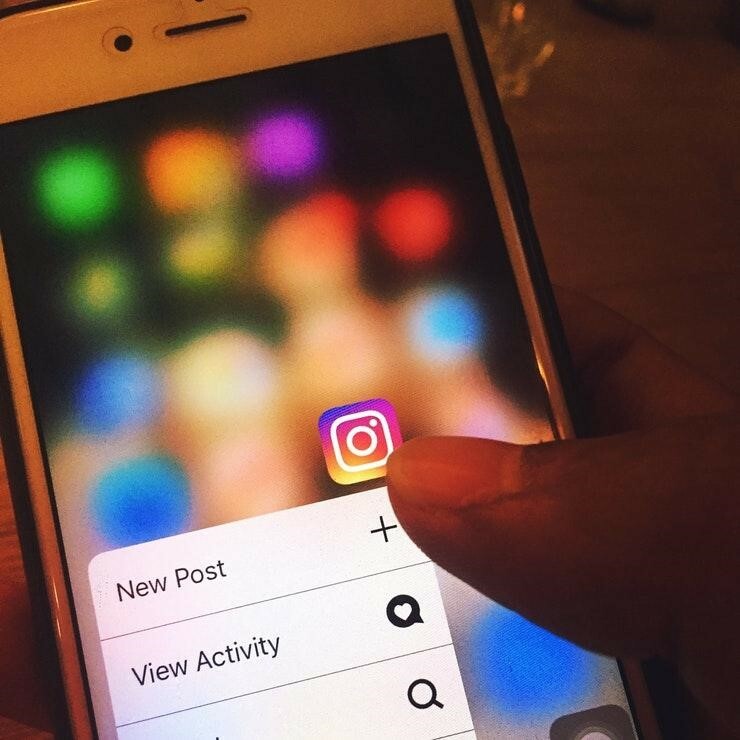 To assume that social posts only have value in the digital realm would be a real understatement – you can use these channels to fuel your entire digital strategy no matter the realm. As any avid marketer will tell you, numbers matter. The bottom-line matters. Its’ true that the impact you make doesn’t have to have a monetary value all the time, but for digital marketers, it’s vital to have a justified reason behind investing into any portion of your marketing strategy. Now, if social media budgets doubled from 2014 to 2016, we can only expect these numbers to continue growing, and that there is a solid foundation for such a surge in marketing investments. Simply put, not a single sane marketer would invest so much into one aspect of marketing if it didn’t have a clear ROI. However, engagement is only one piece of the social media puzzle. You need to make sure it fits well into other factors within your social strategy so that you can truly reap its greatest rewards. For Facebook, better engagement means it will be cheaper to boost your content, while more engagement also leads to more opportunities for your brand to reach relevant audience members and hit more sales. The number one reason social media exists for businesses at all is building an emotional, personal bond between the brand and the follower. Hence the private messaging platforms, the emoticons, the informal language, the humor, and everything in between. If you see that your social content isn’t delivering the desired responses, why continue to produce the same content? With continuous social media monitoring of your engagement levels, you can optimize your content output to truly reflect the preferences of your customers. You can also conduct analysis of your competitors’ content efforts on social media to see which posts bring the most responses, so that you can learn from the best in business. Engagement may be just one piece of the puzzle, but it is becoming an increasingly relevant one for your brand. Make sure to keep an eye on how your followers respond to your posts on social media, and you’ll be able to let your brand grow and develop its reputation over time.